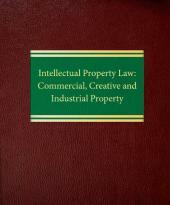 Licensing of Intellectual Property is the definitive treatise in the field. 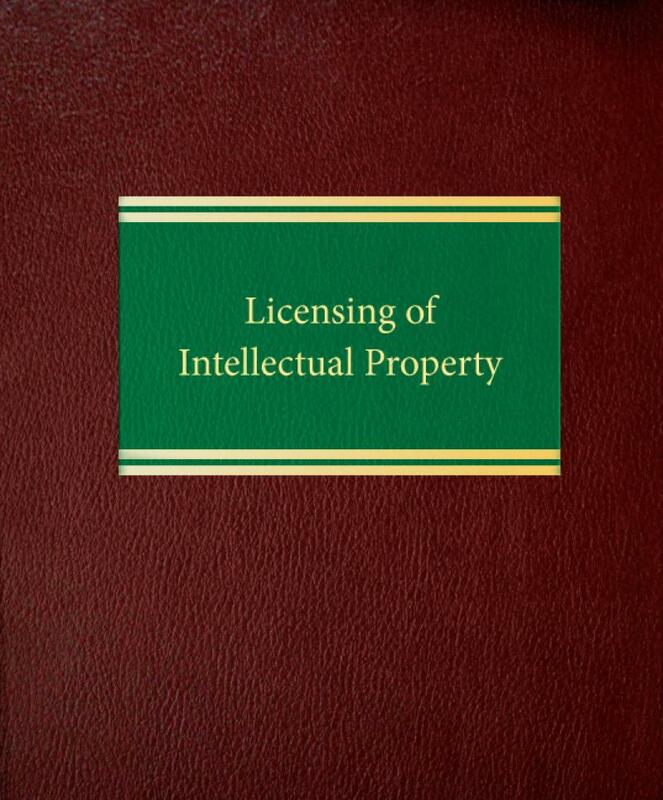 It provides in-depth coverage of not only standard contract provisions, but also the intellectual property, antitrust, misuse, and common-law and unauthorized copying issues involved in licensing transactions that are not always directly reflected in contract language. 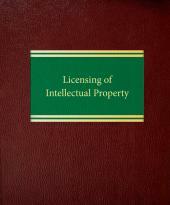 Coverage includes step-by-step guidance and in-depth analysis of: patent license agreements for use with developmental biotechnology; state vs. federal jurisdiction; the standing of co-owners and licensees of intellectual property to sue infringers separately; the federal agencies' Licensing Guidelines; the impact of anti-cybersquatting laws and the Digital Millennium Copyright Act; how infringement warranties and indemnities help shape business transactions; licensing of commercially valuable technology that may not be patentable; the legal status of the essential facilities doctrine; and the validity of field-of-use restraints, exclusivity, territorial restraints, tying, package licensing, grantbacks and other contractual restraints in the United States, Europe and Japan. 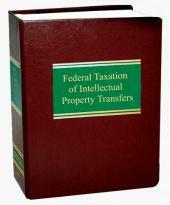 The analysis of EU law includes the block exemption for technology transfer agreements and related guidelines. Licensing of Intellectual Property also explores: when an involuntary license can be implied; whether, when and how a licensee may challenge the validity of intellectual property; what effect licensing and licensing negotiations may have on declaratory judgments of patent invalidity; when courts may decline to exercise their declaratory judgment jurisdiction; how inevitable confusion affects courts willingness to find equitable licenses in trade symbol cases; how most-favored-licensee clauses work in practice; and how the Robinson-Patman Act applies to royalties and licenses.